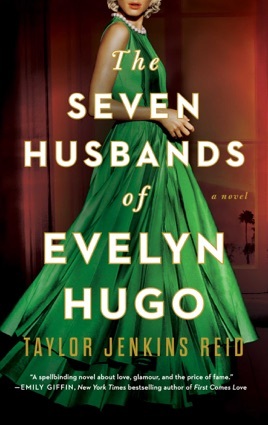 It sounds like a predictable rags-to-riches tale: Evelyn Hugo, a humble daughter of Cuban immigrants, arrives in Hollywood in the '50s and claws her way to the top. 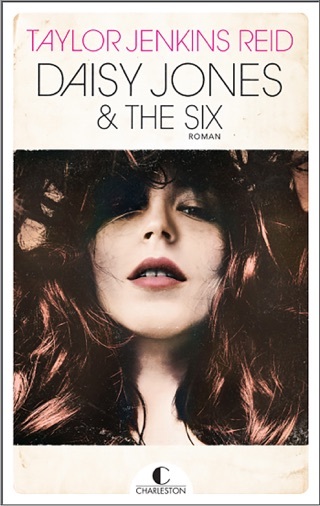 Now pushing 80, she picks unknown writer Monique Grant to tell her story—which isn't so predictable after all. 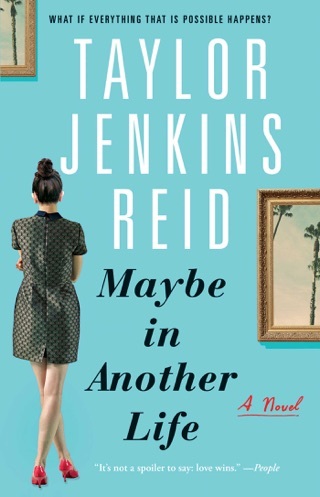 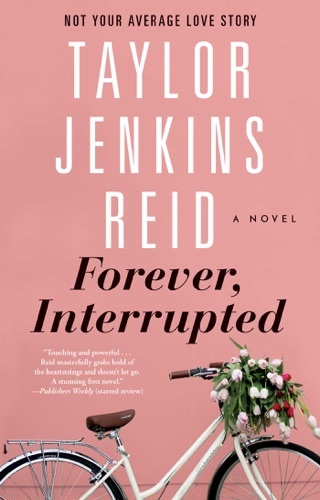 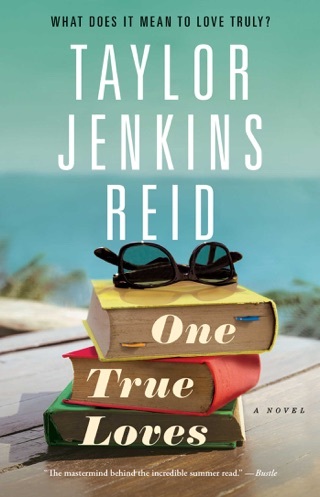 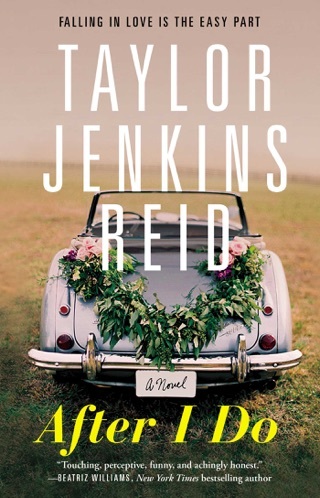 Taylor Jenkins Reid’s novel glitters with the drama and scandal you’d expect from a Hollywood tell-all, but it also explores weightier issues like racism and discrimination. 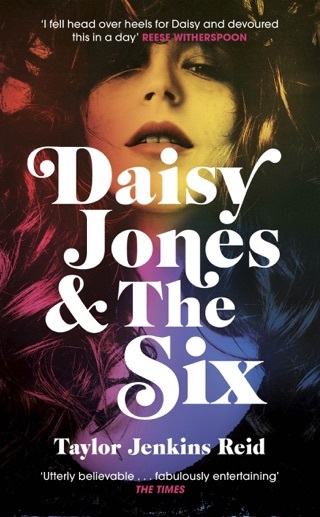 This is a tantalising read for those who crave a peek behind the curtains of celebrity and offers an honest perspective on sacrifice and vulnerability.